This hazy dark orange American IPA emanates the aroma and flavor of juicy pineapples, grapefruit, candy, and pine resin. If you’re an IPA fan, you’re a Straight Dope fan. Experience it for yourself and let us know what you taste – and that’s Straight Dope! This beer was crafted for the skeptic. You say you’re not into “fruit” beer, until you try this refreshing American Wheat Ale. Shiver has a slight blueberry aroma with a hint of blueberry sweetness and tartness. Once you take one taste, you’ll come back for more. They say blondes have all the fun. Maybe they do, we don’t judge. What we will judge is the love and passion that we put into the brewing process for this delicious Blonde Ale. She’s absolutely delicious and refreshing, quenching your thirst with every deep gulp. – Excuse me? Oh, that was a burp… of love. Superfleek! Superfleek! It’s the kind of beer you don’t take home to momma… unless she’s into gloriously light roasted flavor and a creamy texture. This Coffee Porter is unique in that we finish it off by adding locally roasted cold brew coffee for a cleaner coffee flavor profile. Superfleek is on fleek! And Superfleeky! This is our take on the classic old-world Vienna Lager, which is no easy feat. With it’s smooth, creamy texture and deep amber color, this is one you will definitely want to try. The malty flavor is perfectly balanced with “noble” hops, with slight hints of dark chocolate and toasted vanilla bean, resulting in a complex, yet drinkable Vienna Lager . Paletosa (derived from the Spanish word for “palate”) is a Black Kolsch, a style that technically doesn’t exist – but in our Hemisphere it does. Brewed with Munich and black malts, Paletosa is a light-bodied and crisp, and floral Kolsch, with an unmistakable dark malty flavor. Both dark and refreshing, Paletosa goes down with both ease and integrity. A definite must-try. The Bohemian is just that: a non-comformist. This Czech Pilsner is not the average pilsner. With a crisp and more refined malty backbone, the hop aromas and flavors are more pronounced, with a hint of floral and herbal essence. The Bohemian boasts a clear golden hue, effervescent bubbles, and a crisp, clean taste. This is our ode to old Eastern Europe. Prost! Baseball. Rock & Roll. Blue jeans. Apple Pie. And aunt Donna from Kearney, Nebraska. Not too many things get more American than that. And you can add our All-American Amber Lager to that list of awesomeness. No B.S. No red tape. Just delicious amber greatness. When I say Shiver… you say Dope… Shiver! Dope! Shiver! Dope! Shiver Dope is the first Blueberry American Wheat IPA blend of its kind. So Dope it’ll make you Shiver. The king of our IPAs, The Experience is what we stand for at Hemisphere Brewing Company. This American Imperial IPA is similar to our Straight Dope IPA, but on steroids. Robust and malty, with an intense hop profile in taste and aroma, The Experience boasts a beautiful deep gold color with an almost pungent, but not overpowering hop flavor. IPA lovers will both stand and bow to this American Imperial IPA. This straw-colored Mexican inspired Gose is served lightly cloudy from suspended yeast during top-fermentation. With a wide variety of herbal, spice, floral or fruity aromas typically found in traditional Leipzig-style Gose, the No Way Gose is brewed with pink Himalayan sea salt and Tahitian limes for a special sourness that makes it super sessionable in the spring and summer. Garnished with lime and salt upon request. We’ll let you do a search on Urban Dictionary for the meaning on your own time. But trust us, that’s what you’ll say when you take your first drink of this delicious, pale-yellow Mexican Lager. 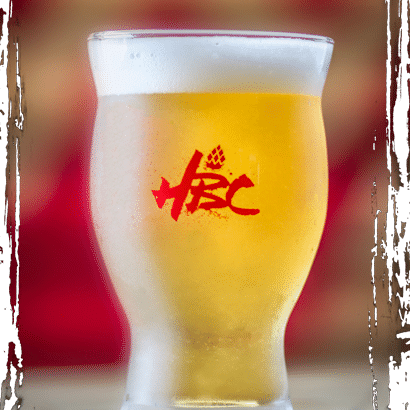 Don’t let A La Chingada fool you – the delicate yeasty aroma and carbonation breaking out of this lighter-bodied beer, along with its soft-grain sweetness, gives this cerveza a crisp and clean refreshing finish. Inspired by the neighboring beautiful Lake Ray Hubbard lakeside, this cerveza hits the spot anytime. Garnished lime and salt upon request. 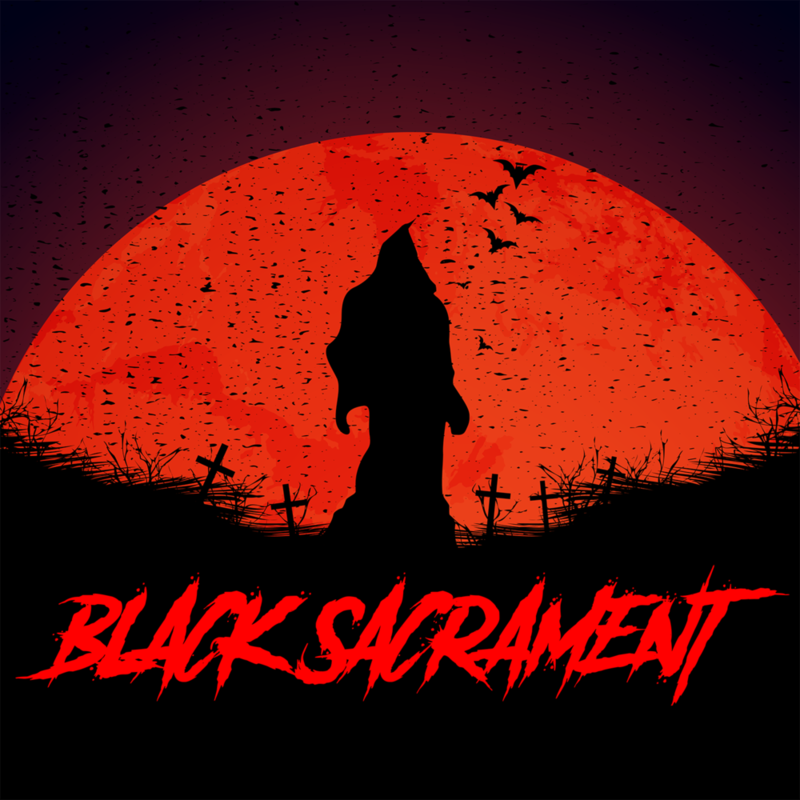 One of our most loved and most requested special releases, the Black Sacrament was one of those beers that took everyone by surprise. The darkness of this American Imperial Stout possesses the spirits of dark-roasted coffee, creamy vanilla, and rich caramel – all balanced perfectly for the palate. Do not miss this seasonal special release when it’s on tap. Not only is it a ritual… it’s your rite. 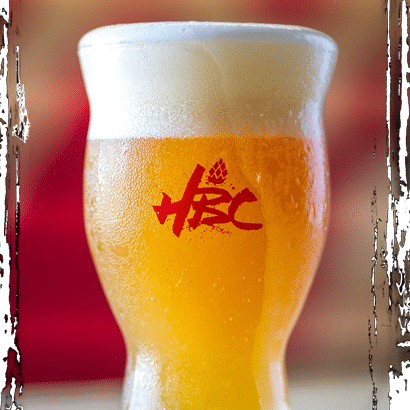 The Breakfast Club is a BRAND NEW and exclusive MEMBERS ONLY beer club hosted at Hemisphere Brewing Company. Members will be the VERY FIRST to enjoy private beer tastings of our specialty Breakfast Club beer releases (not yet released to the public) throughout the 2019 year, with Club Member access only to the brewery, during each event. Breakfast Club members will also receive first taste of all other non-Breakfast Club beer releases throughout the 2019 year. 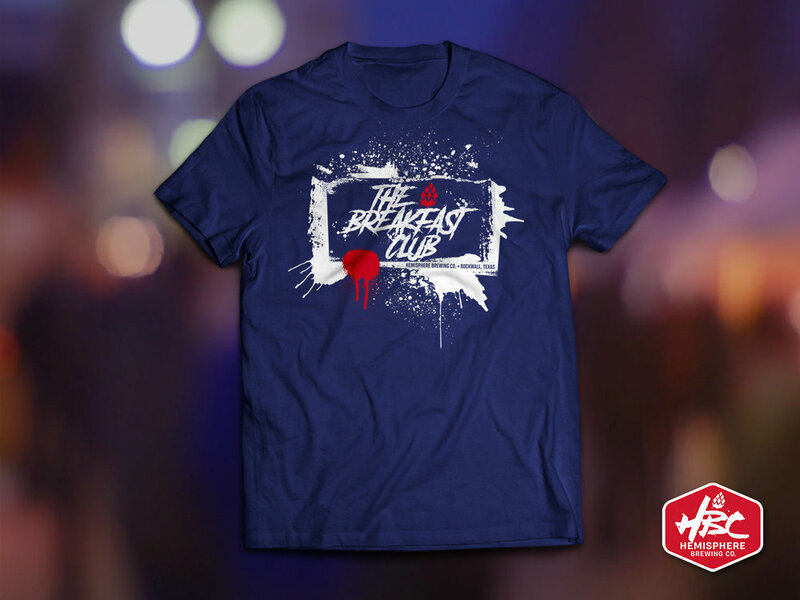 Breakfast Club Members will also receive a 22oz. Breakfast Club branded snifter glass and club t-shirt. It's an excellent opportunity to explore new styles of beer and enjoy the camaraderie of fellow craft beer lovers – truly a genuine experience! Memberships are still available, but space is limited. Please contact us for more information. Our journey began in a humble garage studio with a passion for growing our brewing knowledge and a drive to create quality and innovative Texas craft beers. As musicians turned business owners, we found the process of creating a song that sounds good and feels good equal in both science and theory as the process of brewing a quality Texas craft beer, that was both balanced and great-tasting. We had a mission to consistently create innovative craft beers with distinctive characteristics, while maintaining high standards and developing a unique culture around that genuine experience. So we hit the kettles hard, and after years of continuous creating, testing, and tasting, our passion for brewing reached a whole new level. In 2012, the Hemisphere Brewing Company concept was born and the search for a brewery location began. After two long years of searching, Rockwall, Texas officially became our home in October of 2014. After many setbacks and a ton of perseverance (let’s chat about that over a beer or two), we opened our doors to the public on March 17, 2017 – St. Patrick’s Day. The key difference with Hemisphere Brewing Company is that our craft beer isn’t commodity driven, but rather driven by a passion and love for what we do, which ties directly to our brand core values: Passion, Quality, Innovation, and Loyalty. We’ve spent years formulating our recipes to be world class craft beers. We’ve tested and re-tested and dumped many beers, then started all over again until they meet our high quality and innovative standards. We want every Texas craft beer we offer to be a unique and genuine experience for everyone – from the craft beer enthusiast, to the home brewer, to those looking for simplicity. We know our journey has only begun, and we believe these years of sacrifice and work have prepared us for significant growth in the Dallas/Ft. Worth Metroplex. And with such unbelievably great breweries in the area, we know we couldn’t be amongst better company. We’re addicted to quality, innovative brewing, and great music. So come on out and experience real Texas craft beer brewed with love in Rockwall, Texas. We’re at 2015 Kristy Lane, Rockwall, Texas 75032 – 1/2 block from I-30 on the left. We’re 1/2 block from I-30 on the left. We’d love for you to come out and share in the experience of high standards, innovative flavor, and real Texas craft beer at Hemisphere Brewing Company. Send us a note if you have any questions or comments, or if you would like to make a reservation for your corporate or private event.